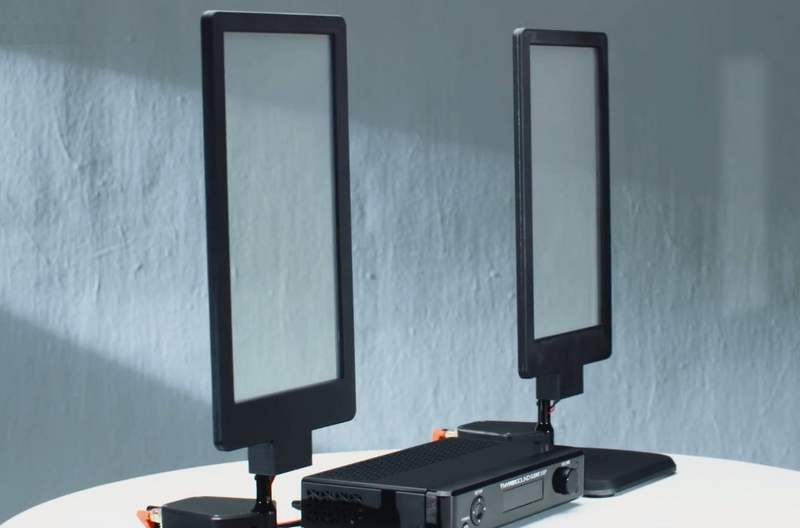 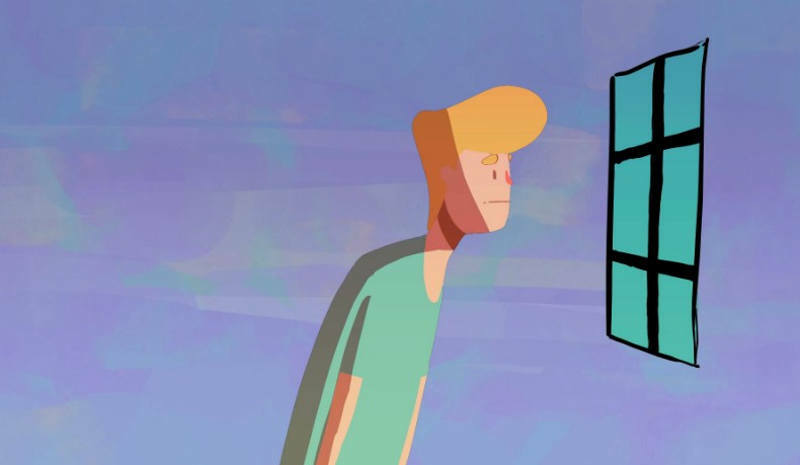 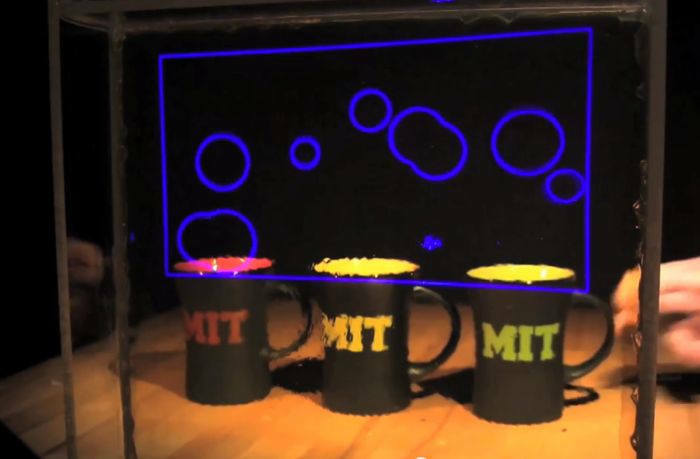 HyperSound Glass is the world’s first transparent directional speakers, to drive sound in a focused beam. 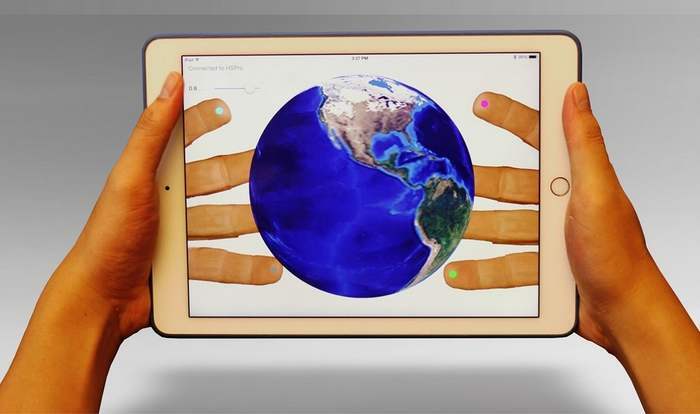 HandyCase makes iPhones and iPads transparent and your mobile device can be operated from behind the screen. 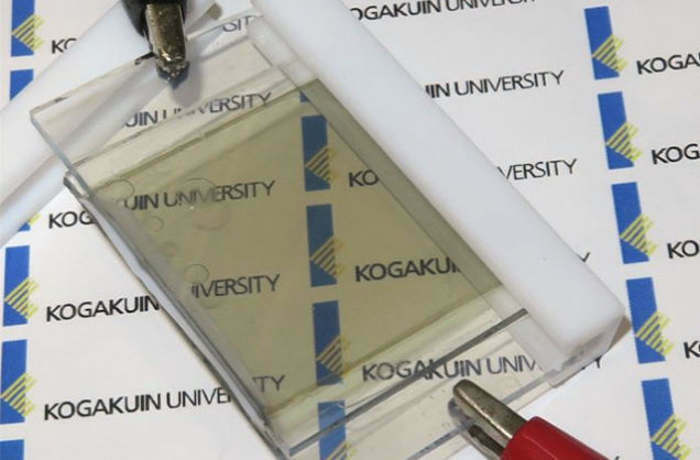 Scientists from Japan unveiled a solar powered transparent lithium-ion (Li-ion) rechargeable battery. 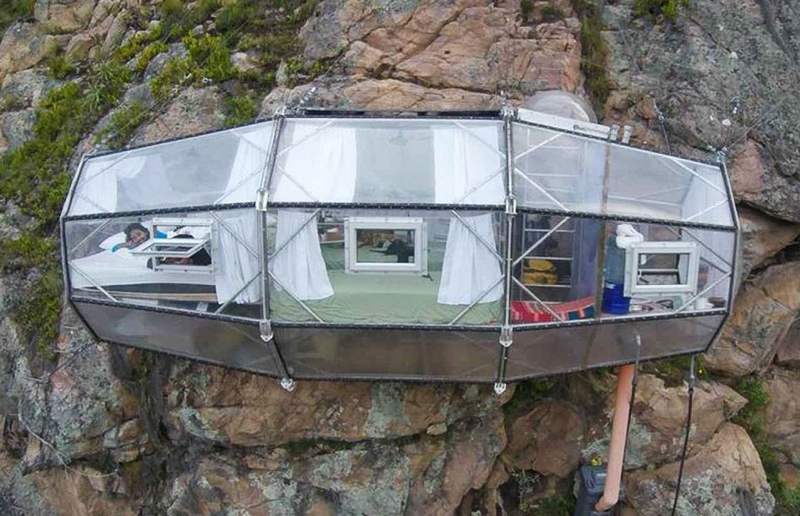 The astonishing Skylodge Adventure vertically hanging transparent capsule suites, offers you the chance to sleep hang off of a cliff. 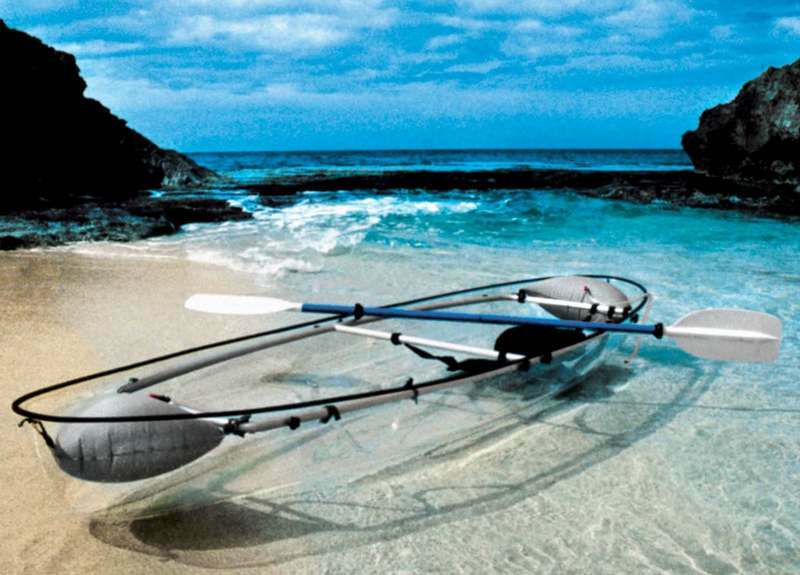 This transparent canoe-kayak, for two persons, has a polymer hull that offers paddlers a panoramic underwater view. 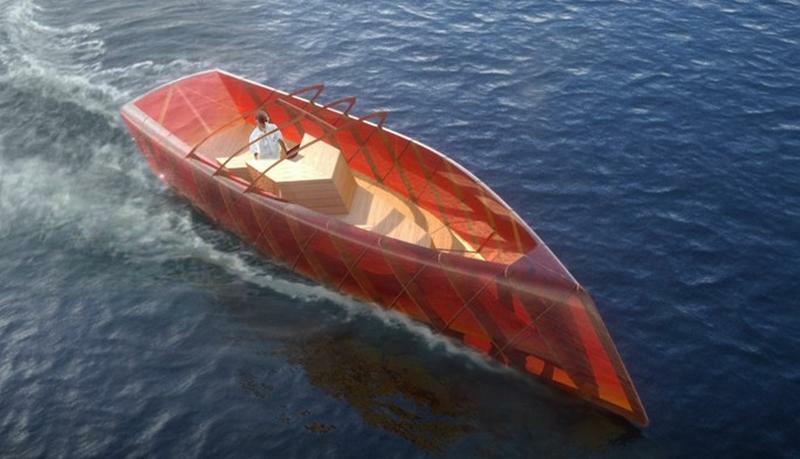 Leaf pleasure boat inspired by the anatomy of leaves, has a unique transparent hull and organic structure. 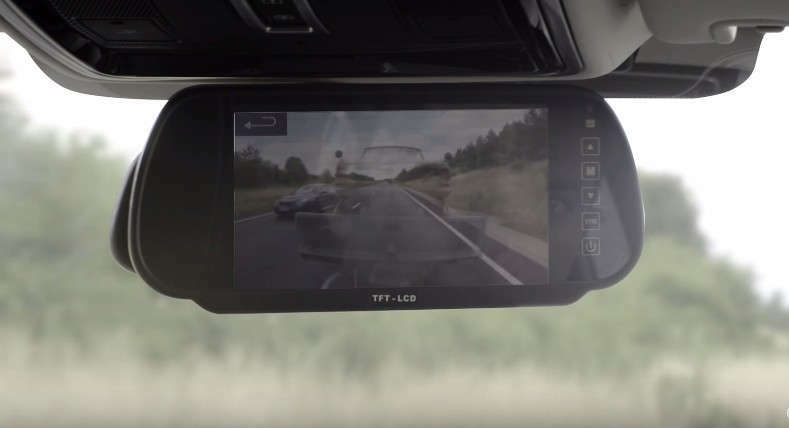 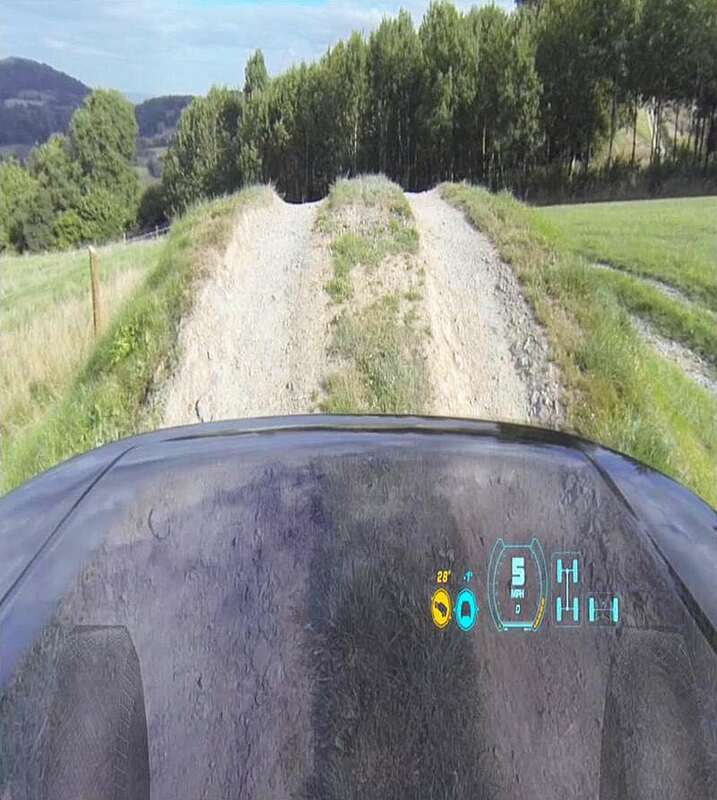 Land Rover have revealed “Transparent Bonnet”, a virtual imaging concept, with extra cameras embedded within the front grille.